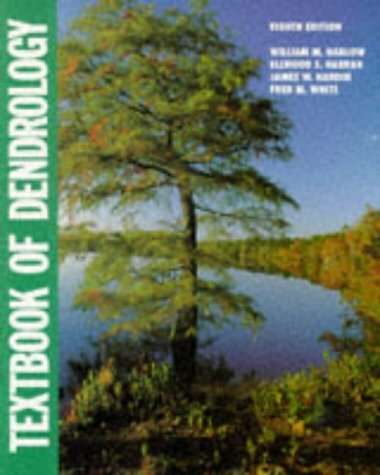 Textbook of Dendrology has been a successful and popular text for nearly 60 years. This 8th edition maintains the original forestry focus on the identification of over 200 major forest trees, with concise botanical descriptions, geographical and ecological ranges, silvical features, and economic uses. The clear illustrations, range maps and comparative tables accompany the discussions.